- FLASH Drives, also called Pen Drives, USB drives, USB sticks, Jumper drives, are one of the easiest way to carry your digital information. We offer high read write speed USB Flash drives in variety of casings in all capacities like 64 GB, 32 GB, 16 GB, 8 GB, 4 GB, 2 GB, 1GB. 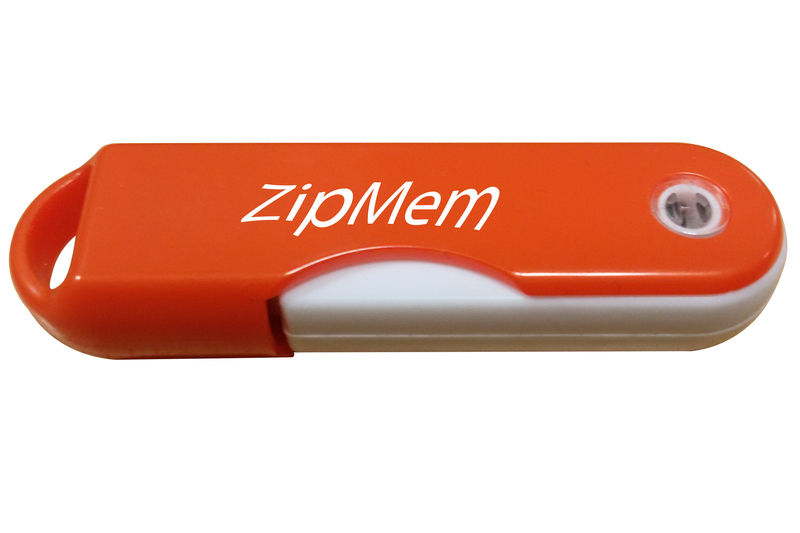 We also offer custom printed pen drives with laser marking as well as Pad/Screen printing for corporate gifts or personalised gifts. We also have variety of security and data encryption options besides password protection etc.